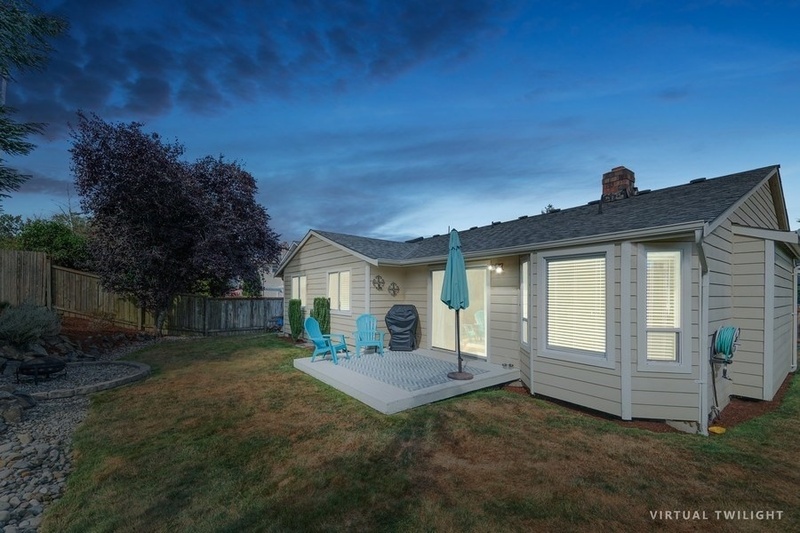 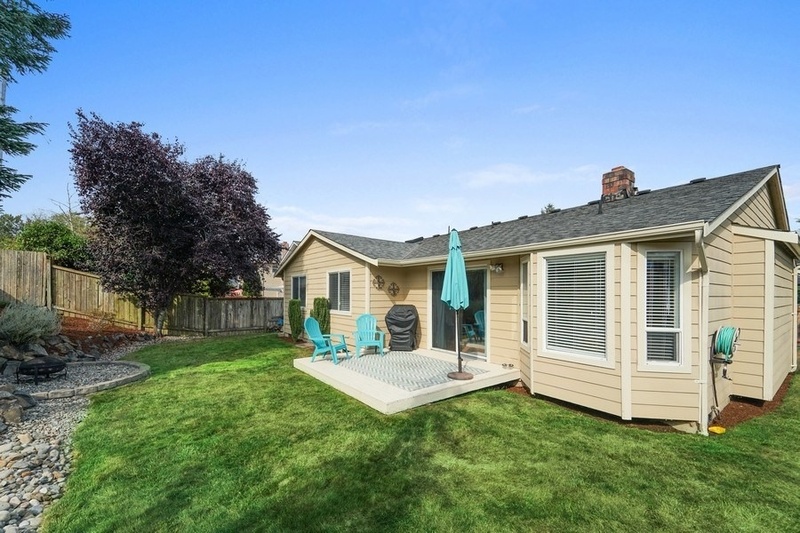 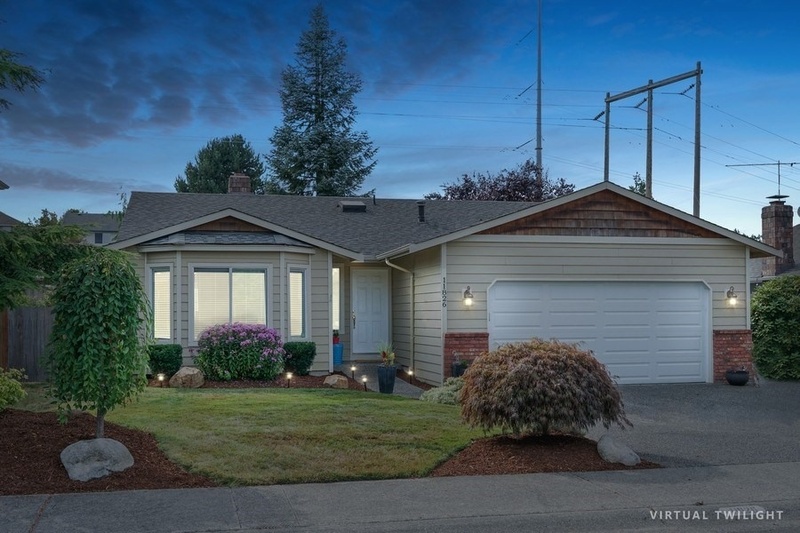 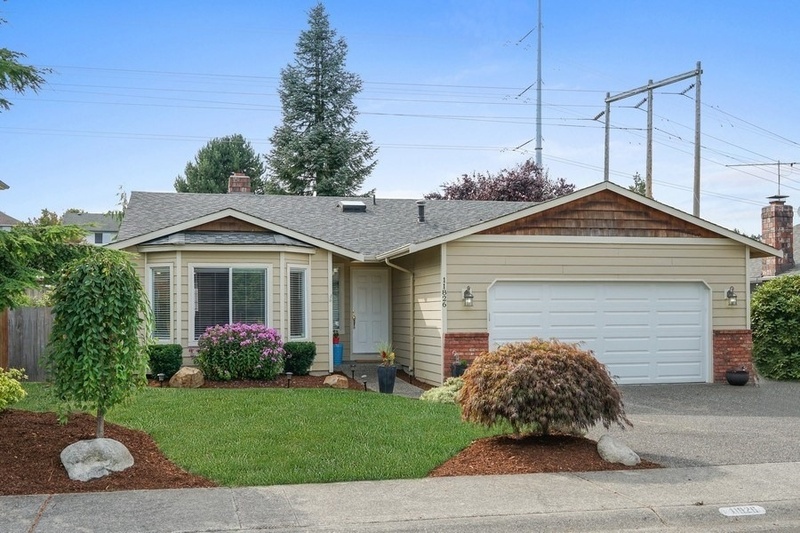 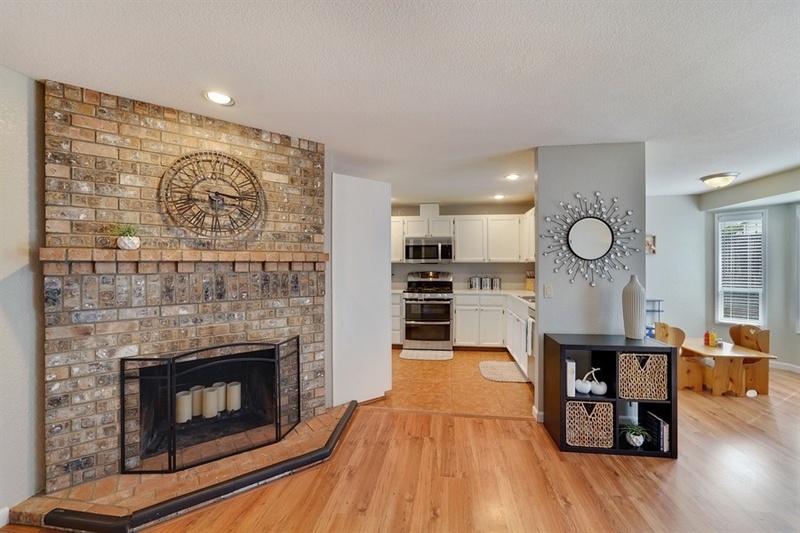 Spacious rambler in the quiet community of Fircrest Meadows. 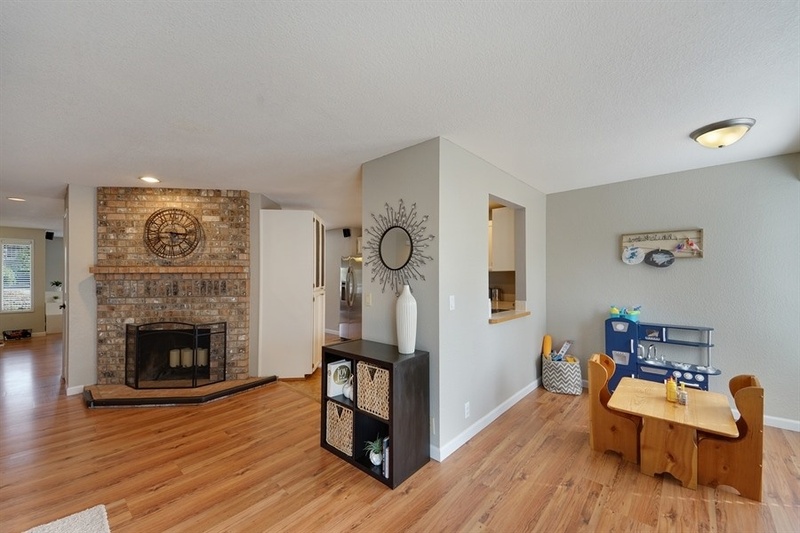 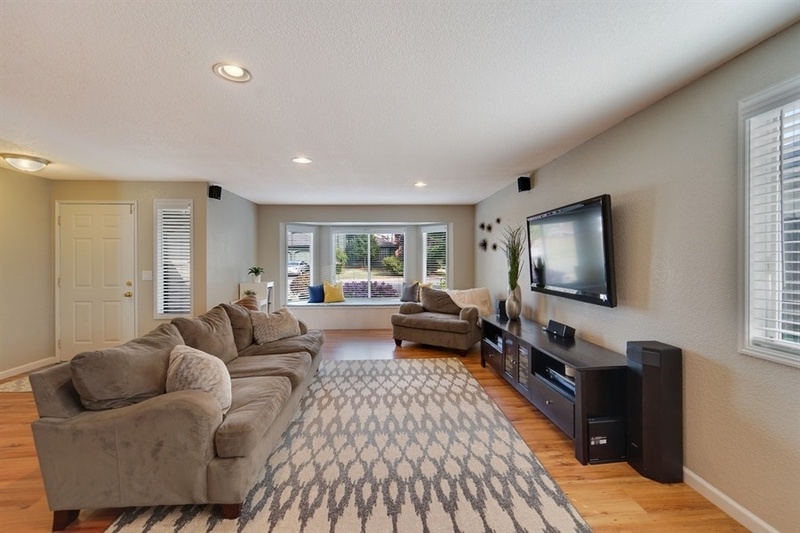 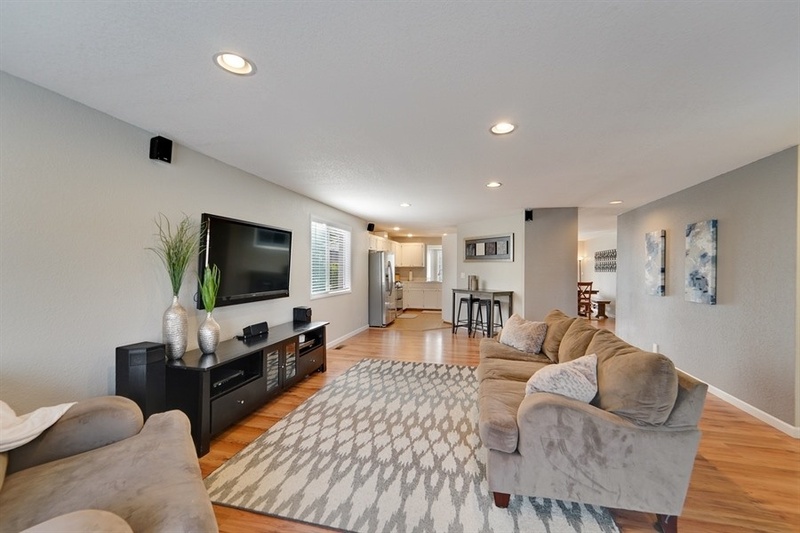 Open concept home with incredible flow and layout with tons of natural light. 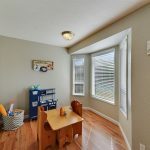 Large windows and new cordless blinds throughout. 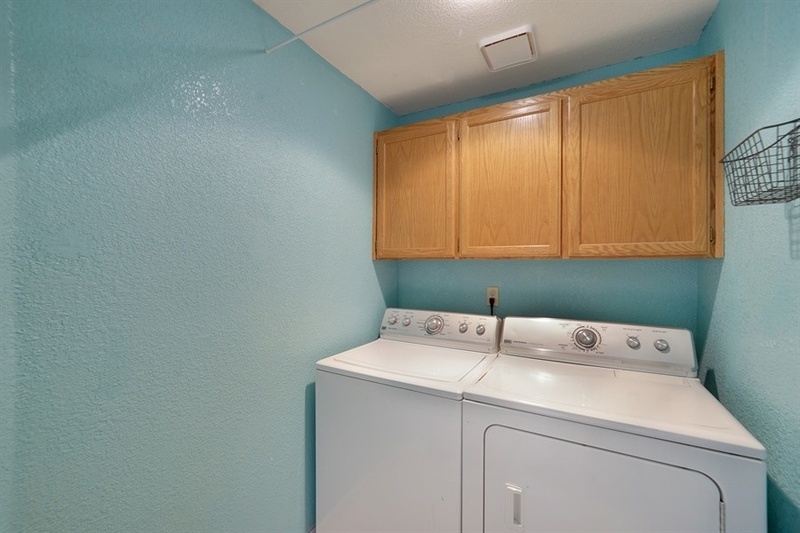 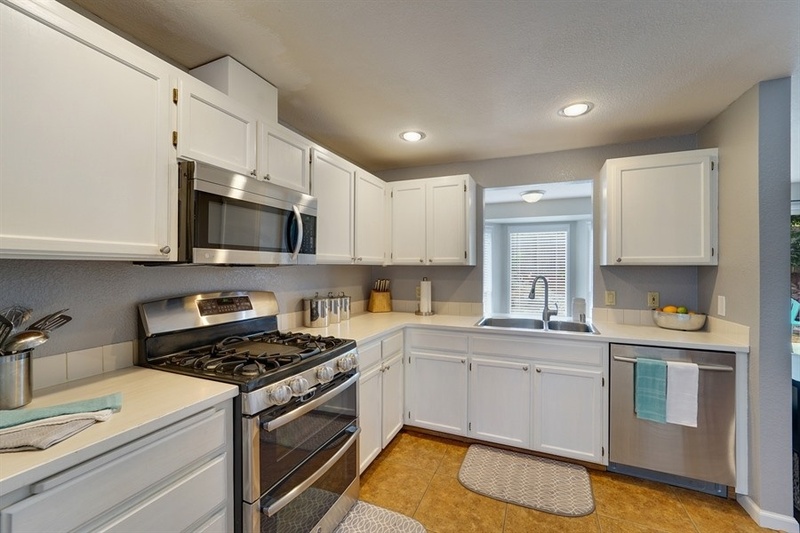 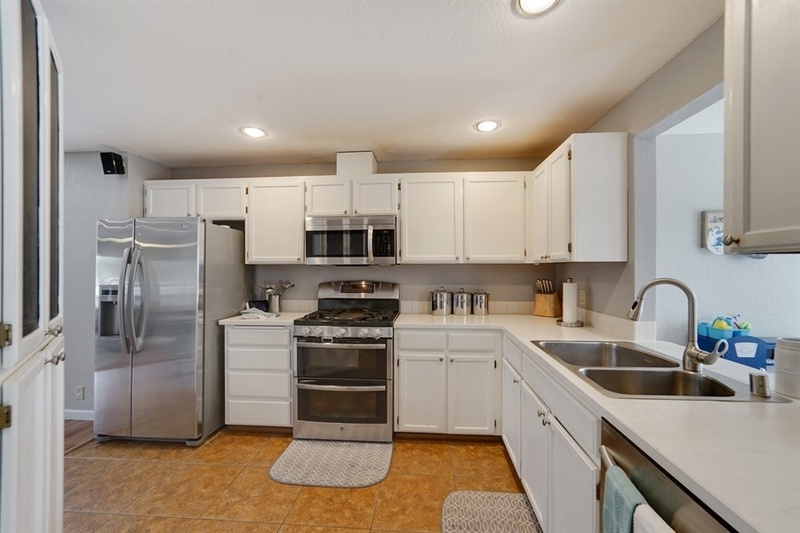 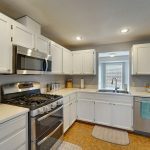 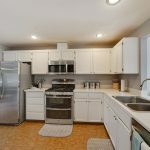 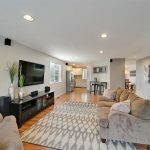 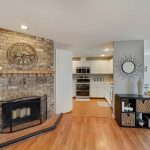 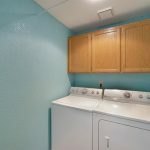 Kitchen features stainless steel appliances, double oven & gas range, breakfast nook, and plenty of cabinets. 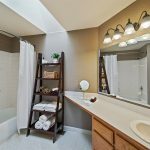 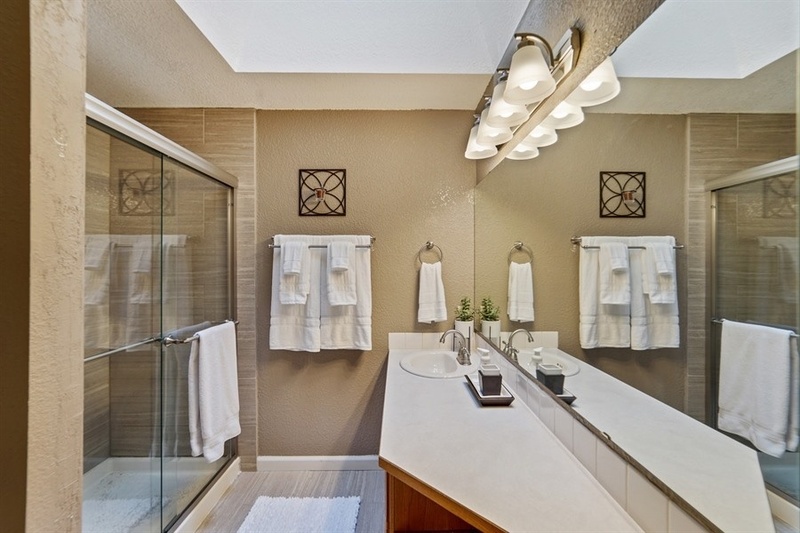 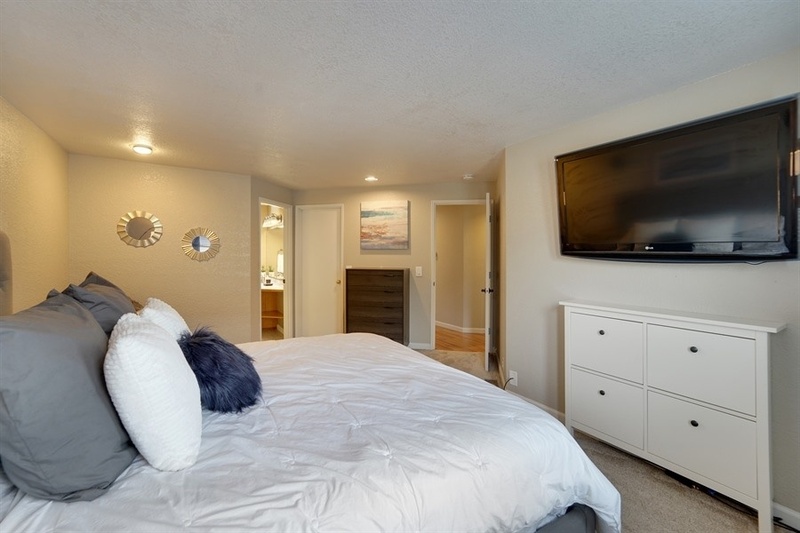 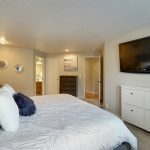 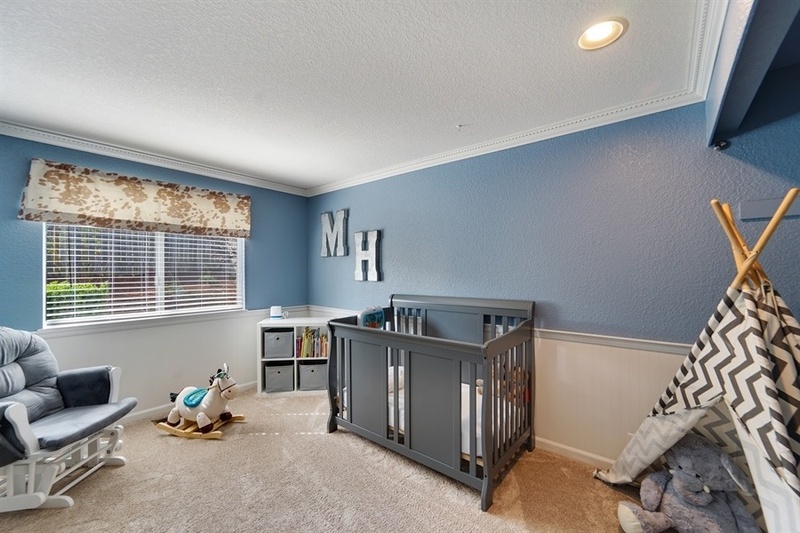 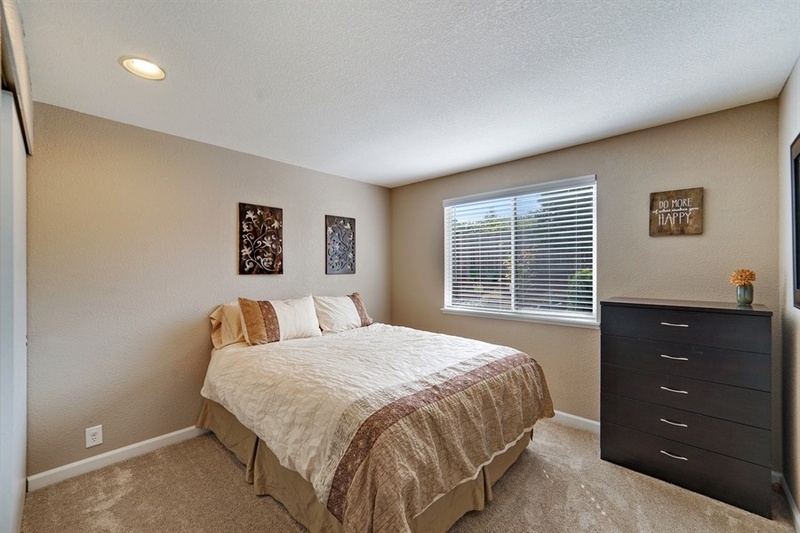 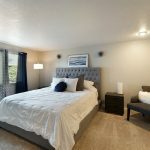 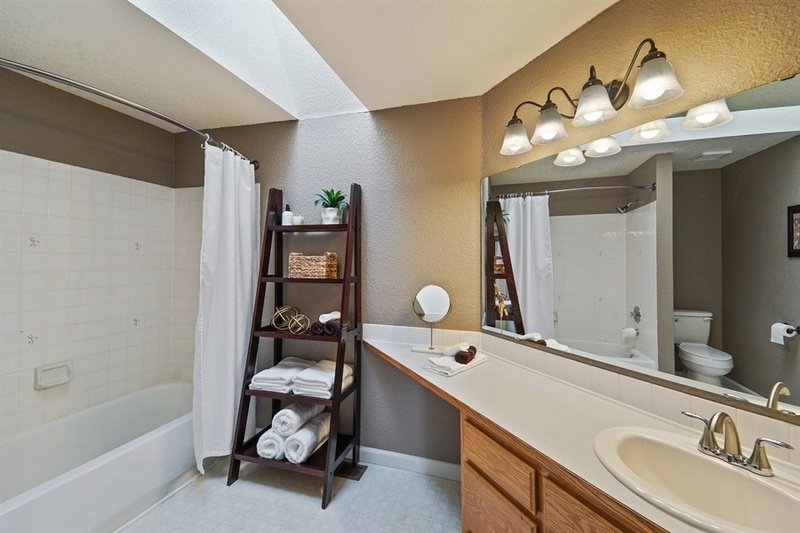 Spacious master suite with walk-in closet and remodeled bath with skylight. 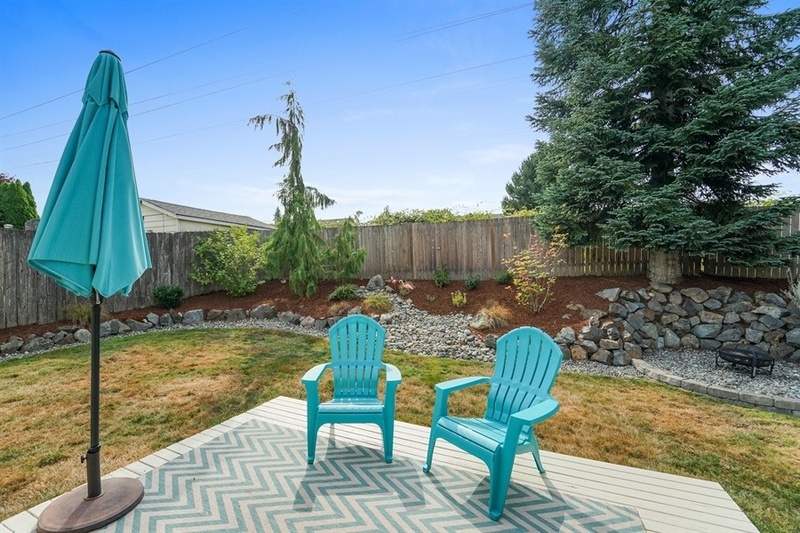 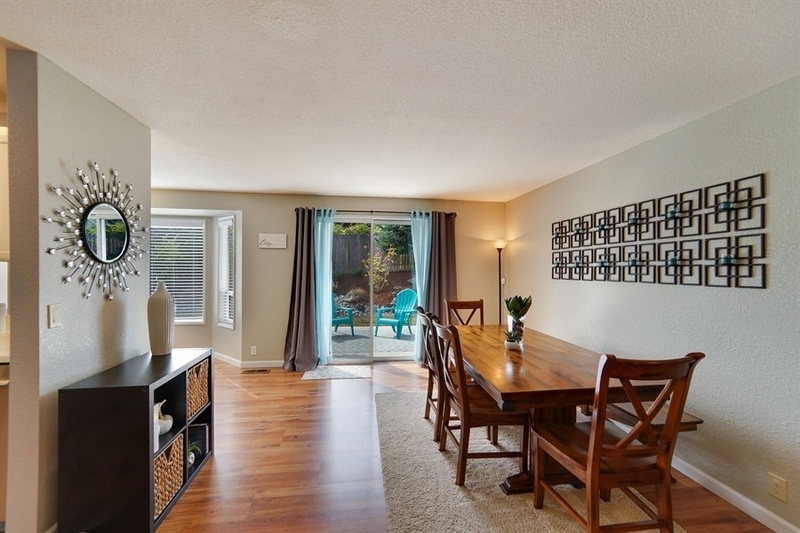 Beautifully landscaped yard and large, private fully fenced backyard. 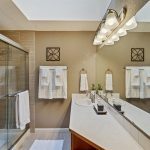 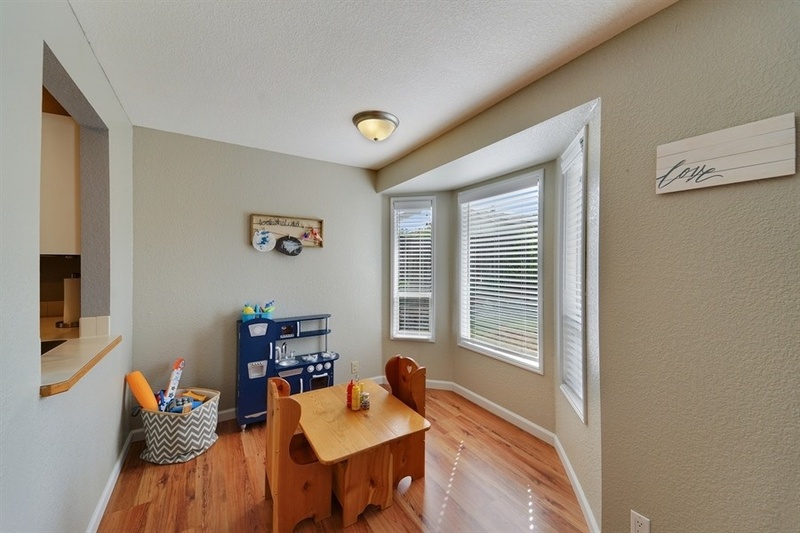 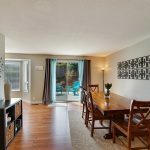 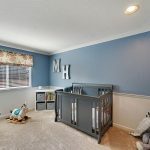 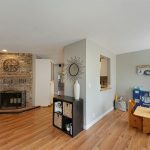 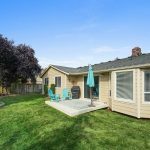 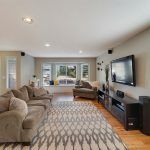 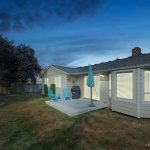 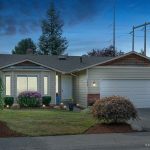 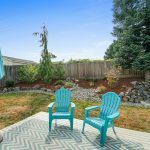 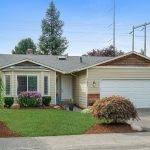 Near Mill Creek Town Center and downtown Snohomish, and walking distance to schools! 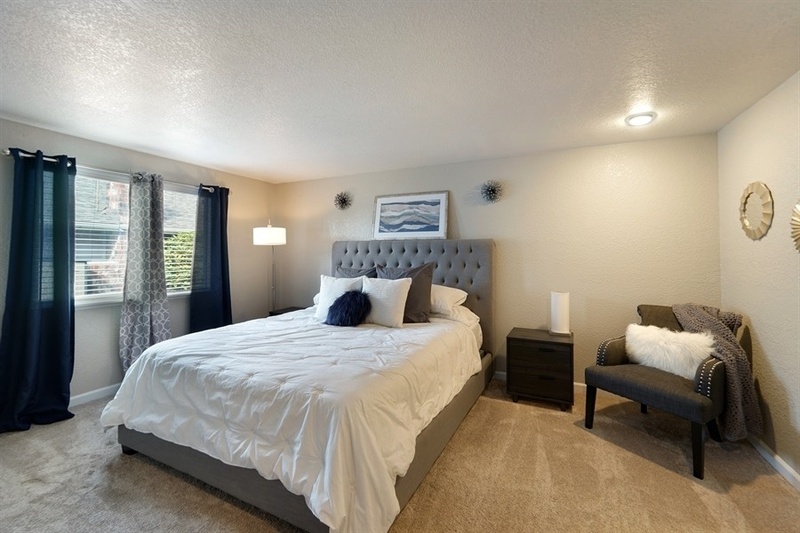 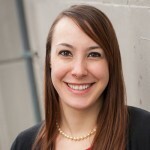 Contact Jessica Hall at Jessica@Pointe3.com or Ryan Raffetto at Ryan@Pointe3.com for more information today!